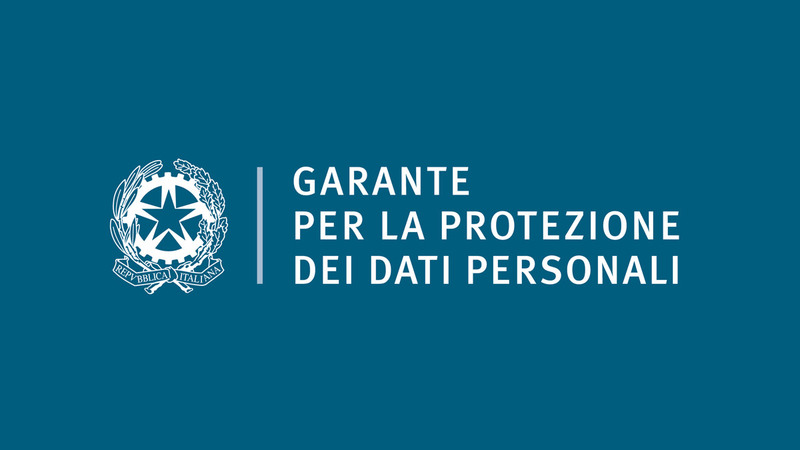 On 26th of July 2018, for the first time after the application of the EU Regulation 2016/679 (hereinafter, “GDPR”), the Italian Data Protection Authority (hereinafter, “the Garante”) published a decision, in order to identify the principal area of its inspection activities (which are to be carried out also in collaboration with the Italian finance police) during the second semester of 2018. The thematic areas that will be involved in the inspections are: large databases, credit institutions and telemarketing. to designate a data protection officer (Article 37 GDPR). Furthermore, the inspections will also cover the inquiries opened following data subjects’ reports or complains, with significant attention to the most serious infringements. In the first semester of 2018, based on the information provided by the Garante, an increase of the fines collected by the public Treasury can be observed. In fact, the sanctions imposed by the Garante have increased by 162% since last year, reaching a total of 4.500.000 euros collected, most of which as a result of sanctions imposed on telephone providers. Furthermore, the amount of the contested sanctions has also increased, by more than 118% over the last year. As far as the criminal actions are concerned, the number remains stable at 19, most of which are concerned with violations from the Data Protection Authority’s orders, violation of security measures, and violations of the regulation for employers’ remote monitoring. a Data Protection Officer has been designated (in cases where its designation is mandatory pursuant to art. 30(1) GDPR).